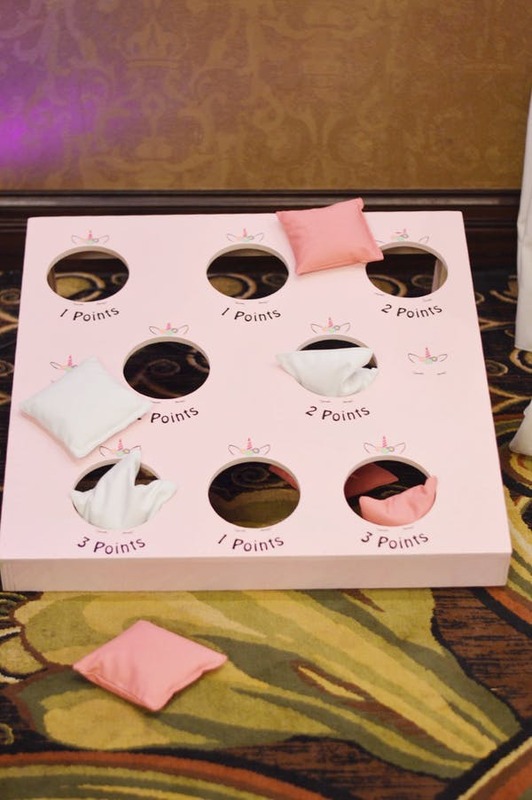 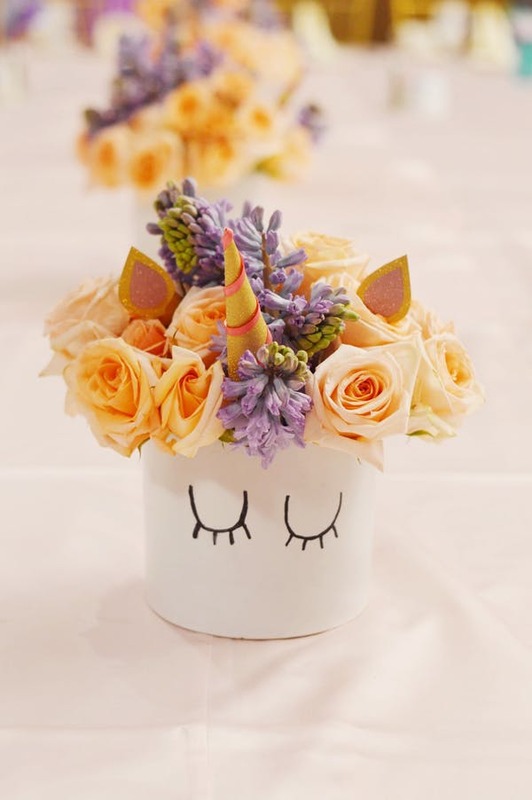 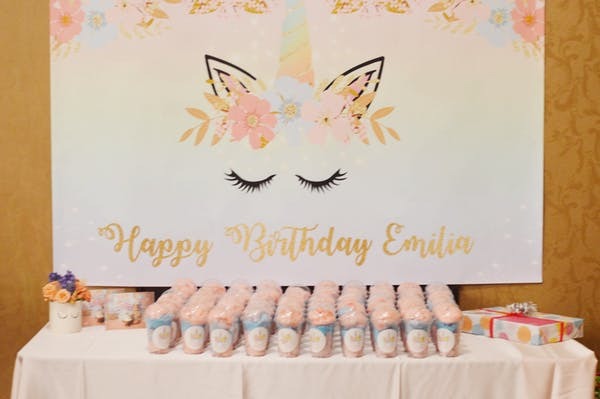 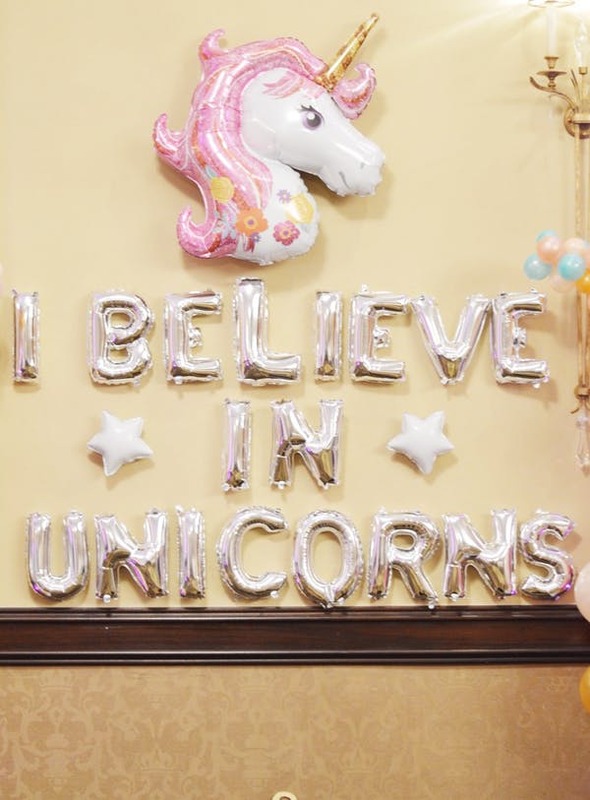 From cotton-candy favors to pin-the-tail-on-the-unicorn, this first birthday party was a little girl’s dream come true. 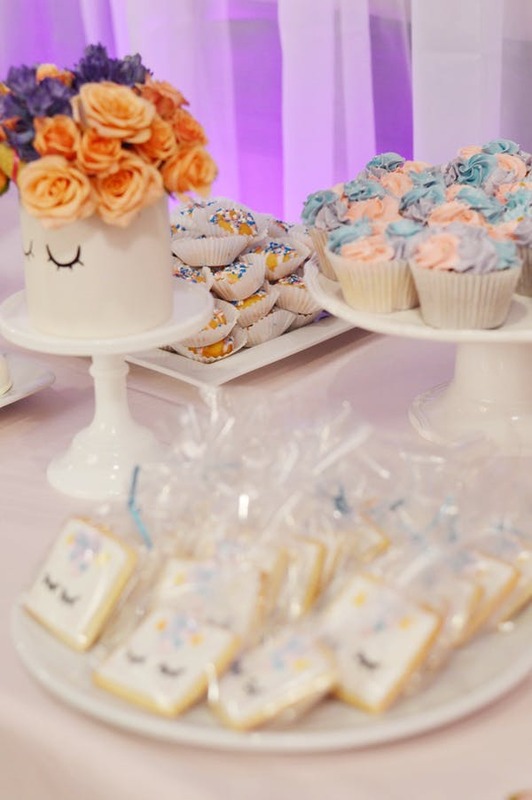 A mix of pink, purple, and blue pastels created a dreamy and magical color palette. 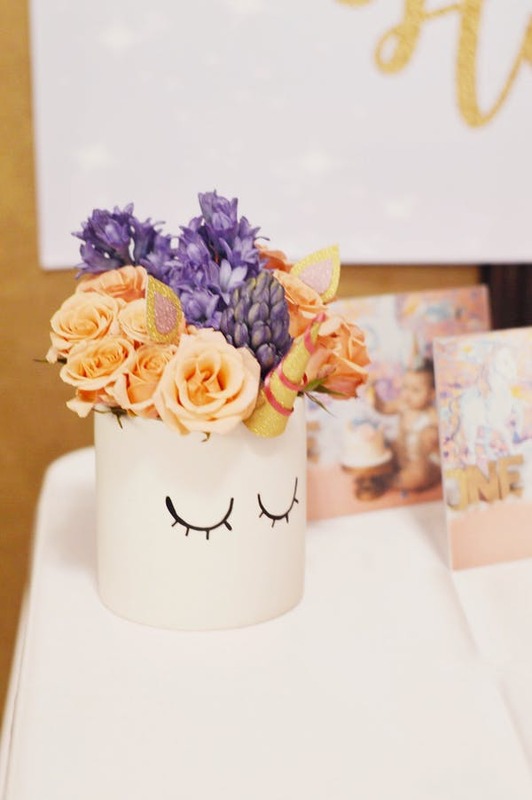 The Wrap It Up Parties Team was on board for day of party set-up; ensuring that every last thing was styled to perfection!